If you currently have an FHA loan and need to refinance, the FHA streamline refinance may be your best option. This loan product provides an excellent opportunity to easily and quickly refinance your existing FHA loan and lower your interest rate and payment. Some other notable benefits of this program are that interest rates and closing costs are low, and loans are usually processed quite efficiently. Also, if your current FHA loan was issued in 2015 or prior, your new MIP (mortgage insurance premiums) will be lower, as the FHA reduced these premiums in 2015 (and may further reduce them in 2019). Your current mortgage must be an FHA loan. You can not refinance from another type using the FHA streamline program. You may switch from another type of mortgage into an FHA loan, but not with the streamline refinance. There must be a clear benefit to the borrower (also known as a “net tangible benefit”). This most commonly would be if you are sufficiently lowering your interest rate and monthly payment. 6 months seasoning – You must wait at least 6 months after your current FHA loan was issued before you can refinance using this program. You must be current on your payments, and not have any late payments within the last 6 months. You can have no more than 1 late payment in the last year. Also, if you have had a late payment, it must not have been within the last 6 months. The new loan balance must not exceed your current loan balance. You can include your mortgage insurance in the new loan, but not closing costs. This necessitates either finding a lender that will offer no closing costs, or be prepared to pay your closing costs out of pocket. If an FHA lender offers you a no cost refinance, be prepared to take a higher interest rate, as this is typically how the recuperate not receiving closing costs. You must currently reside in the home that you want to refinance, and intend to have it remain as your primary residence. Again, these are the standard requirements. Each lender may have some of their own unique requirements that you must satisfy in order for the loan to be approved. 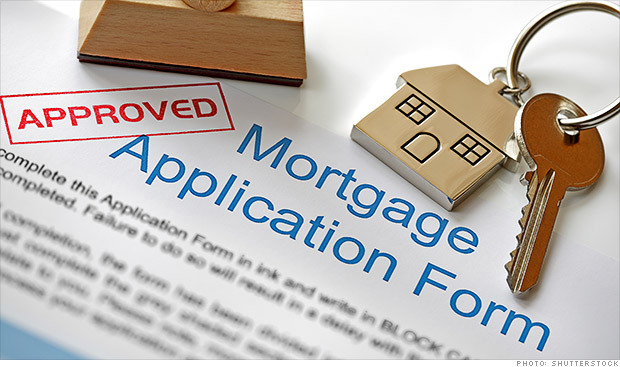 Below you may view what we consider to be among the best FHA approved lenders offering the FHA streamline refinance program in 2019. Keep in mind, you may use any FHA approved lender. It does not need to be the lender that you obtained your current FHA loan through. The above lenders are just a few of the top FHA lenders offering the streamline program. Would you like some help finding the best FHA lender for your loan? We are here to help you. 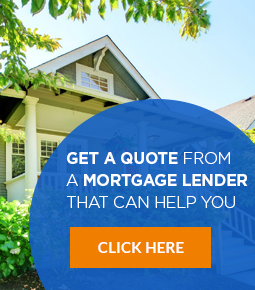 Simply request a free consultation, and we will connect you with the top FHA streamline lender(s) in your state. What are the closings costs? 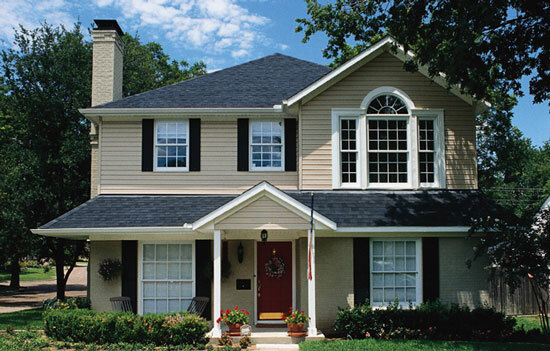 The closing costs depend on the lender you refinance with. Oftentimes, the closing costs for the FHA streamline are much lower than other types of mortgage loans. This being that it does not require as much to process, and you also do not have to pay for a new appraisal. You should expect to pay a loan processing fee, as well as a loan origination fee, which is usually 1% of the loan amount. You will also need to fund escrow (taxes and insurance). Can I include the closing costs in the loan? You have the option to completely opt out from submitting a new appraisal. However, if you feel you have sufficient equity, you may consider submitting an appraisal. Reason being, is that with adequate equity, you can include the closing costs in your new loan. This option is only available if you submit an appraisal though. Whether you submit an appraisal or not, you can include the mortgage insurance premiums in the loan. You can not take cash out with the FHA streamline refinance. If you need to take cash out, you will need to look at the FHA cash out refinance loan, or another type of cash out refinance program. The maximum amount of money that you can receive back at closing with this program is $500. Anything above that would constitute a cash out refinance, and therefore not eligible with the FHA streamline refinance. The primary “pros” of the FHA streamline were already mentioned above, which includes the overall simplicity of refinancing using this program. There is no credit check, employment verification, income documentation, or appraisal required. There are a couple of “cons” with the FHA streamline refinance. This includes that you can not take cash out. Also, you must pay mortgage insurance premiums again. However, you also may be eligible to receive a refund for part of the MIP you paid on your current FHA loan. How does the FHA MIP refund work? If you are refinancing within 3 years of your existing FHA loan’s start date, you may be entitled to a MIP refund. The amount of the refund is reduced for each month from the date your FHA loan was issued. How it works is it starts at 80% if you were to refinance one month after your initial mortgage. It then drops down 2% every month. For example, if you were to refinance your FHA loan 10 months after it started, you would receive a 60% refund. If you refinanced 15 months after, you would be entitled to a 50% refund. If you would like some help calculating how much of a refund you should expect, your loan representative can assist you. You can also check your eligibility on the HUD website. Would it be better to streamline refinance my FHA, or switch to a conventional loan? If you think you can qualify for a conventional loan, it is advised that you compare your options. If you have built up some equity, and your LTV is below 80%, a conventional loan may offer you better terms. This would be largely because conventional loans below a 80% LTV do not have to pay PMI (private mortgage insurance). When you speak with a loan representative, they can inform you of what you qualify for, and what options exist for you.